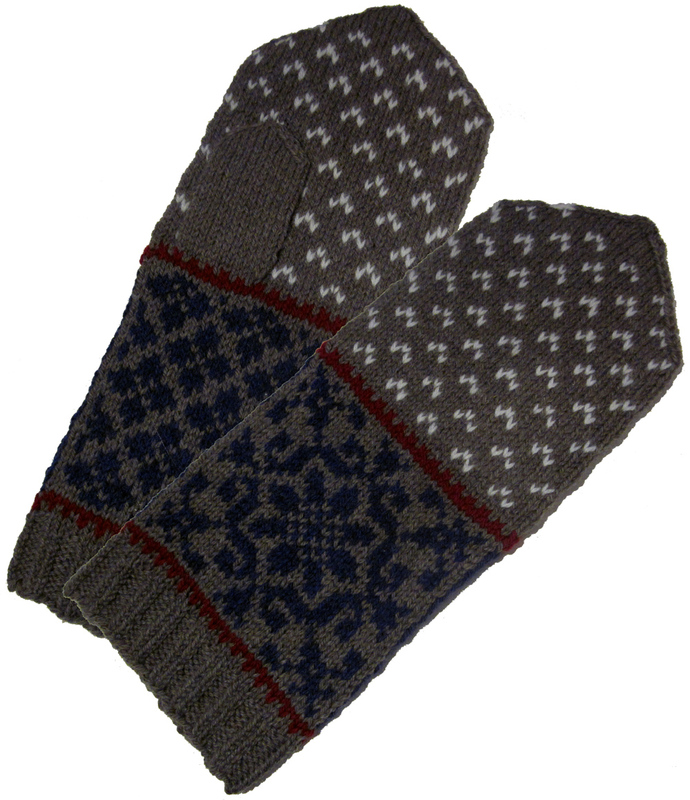 A little something to make the inevitable transition into Winter that much nicer: I've just released two new mitten patterns in as many days. The first is Thamesis, inspired by the River Thames him/herself. Wavy, twisty and watery allusions abound - from the undulating patterns of the palm to the twisted stitch cabling on the cuff: Here we see the Seven Springs that are sometimes cited as the River's Source. The greenish colours I've chosen for these ones add to the River-y feel of the mittens, but please don't feel limited by my choice. I would love to see these ones in hot pink and orange; turquoise and red; yellow and grey; etc. The Illuminine Mittens are the official mitten pattern of National Knit Mittens Month (NaKniMitMo) 2012, which is right around the corner - it kicks off on 1st January 2012. Which reminds me, you haven't seen Benediction yet, either (or have you?) 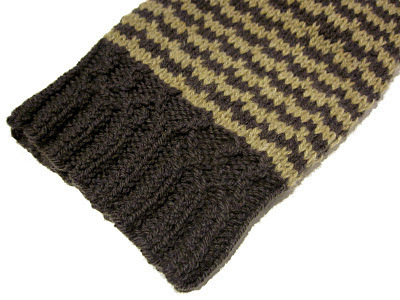 Here they are: They made their exclusive debut at KnitCulture's kiosk at Vogue Knitting Live this past September, but now they're up and out for everyone to enjoy. 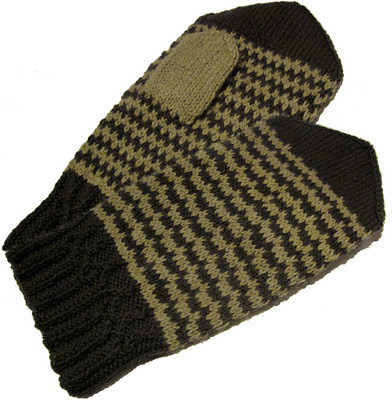 So yes, you have a wealth of new mitten patterns to choose from! 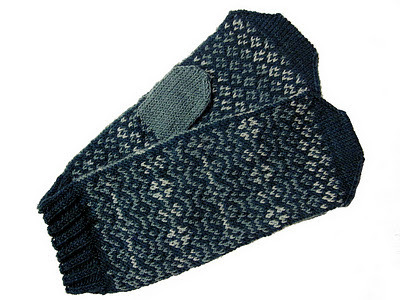 As for me, I'll be continuing to work through my pattern backlog - the socks - including a free sock pattern - are up next. Look out. love love LOVE! These are marvelous, as usual! December 12, 2011 at 8:12 p.m.